Gosh, that's a rather bold claim isn't it? Well, yes. And frankly having not played all the courses I don't think I'm in much of a position to rank them! I have taken the latest rankings from the three reputable sites who regularly produce lists of the top 100 golf courses in the world - Golf.com, Planet Golf and top100golfcourses.com - and created a poll of polls. 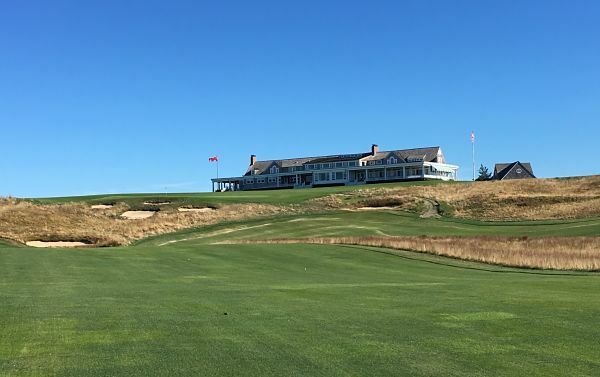 Where there are ties I have gone with the course ranked higher in Tom Doak’s Confidential Guide. Where I've played them there is, or will soon be, a link to my review. Plenty still to come I hope! You can see how I rank the courses I have played here.